APR is proud to release our newest addition to the APR Motorsport lineup, APR Throttle Body Hoses for the 1.8T. 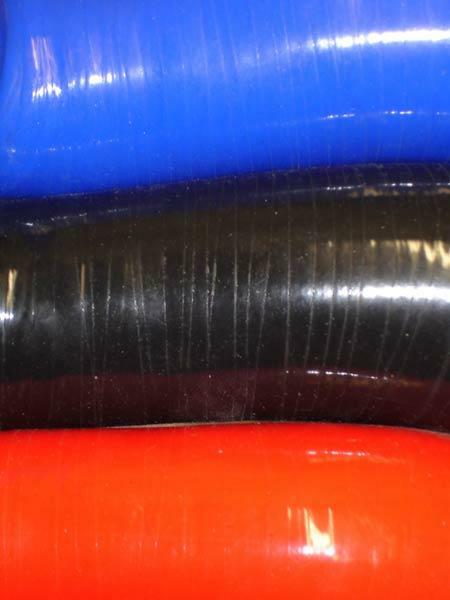 We designed these hoses to fill a gap in the market where other silicone hoses simply don’t perform. 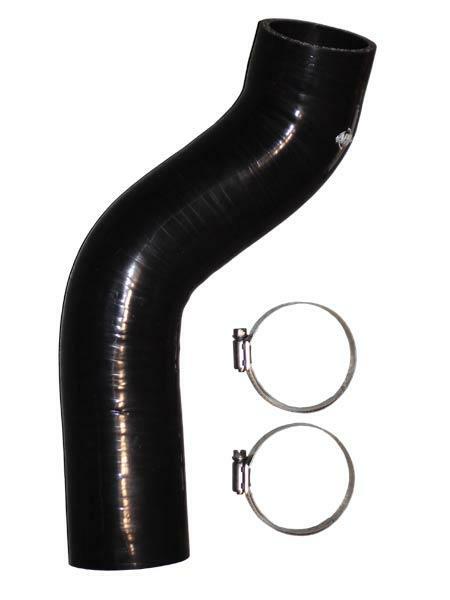 After extensive testing our engineers have found that the OEM throttle body hose is not rigid enough to prevent flex during high boost situations where getting airflow to the motor is most important. A flexed hose like the factory one creates delayed throttle response and pressure drop. Our engineers designed a replacement hose made of high quality silicone to minimize flex and get the pressurized air to the motor faster. APR Motorsport Hoses also have smoother transitions to help increase air velocity. APR Motorsport Throttle Body Hoses are available in three colors; blue, black, and red. All APR Motorsport Hoses include everything you need for complete installation, including fittings and clamps.